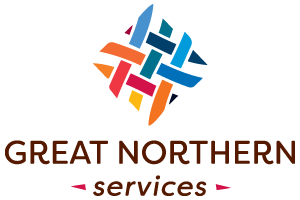 Great Northern Services brings our community development experience to your door. We seek and manage funding sources which, in turn, benefit local communities. Great Northern Services invigorates communities by initiating positive social change to improve economic conditions. 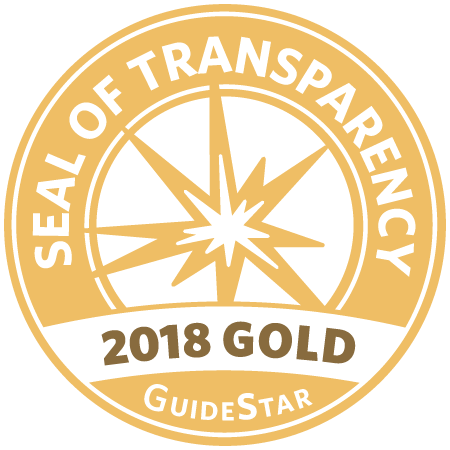 We provide programs that support equal access across society in all streams – to reduce hunger in children, seniors and veterans, make homes healthy and free of environmental hazards, offer access to business capital, foster community development of infrastructure for safe water, sewer, and high-speed communications delivery, and we deliver the research and resources to support such projects. We navigate communities toward positive growth and change. These transformations increase community values for their citizens. GNS promotes proactive decision-making and planning by offering guidance, tools, research, and support. We believe that communities must explore and identify their unique economic, natural, physical, and human attributes. Once these traits are identified, they can guide communities through difficult decision-making processes. In doing so, they will improve their chances of building successful and sustainable futures.